WVU Foundation President Cindi Roth is pictured with Irvin Stewart Society inductees Lydotta and Larry Taylor. 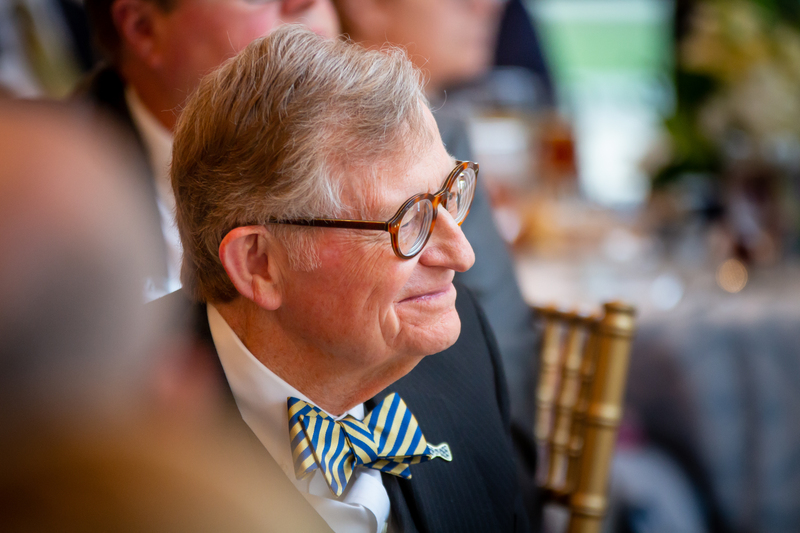 WVU President Gordon Gee hosted the 25th annual Irvin Stewart Society Luncheon at Blaney House. 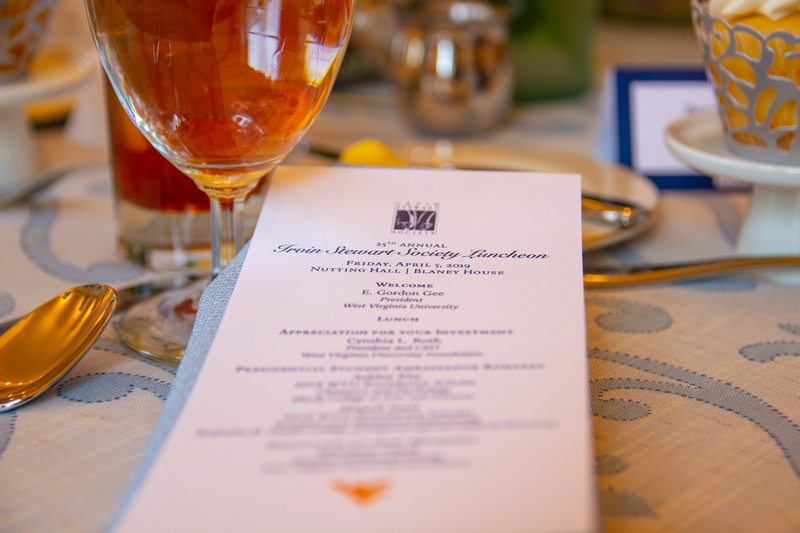 The 25th annual Irvin Stewart Society welcomed 58 new members during a luncheon at Blaney House.